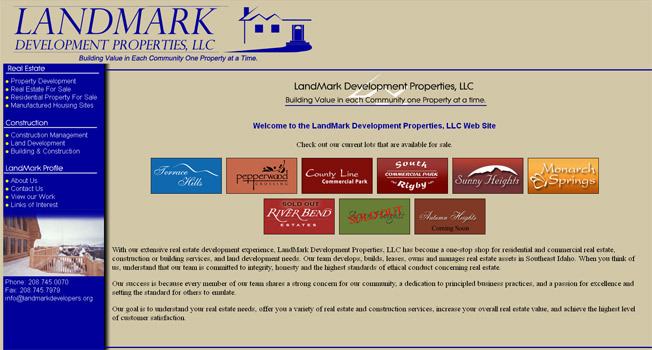 AH Digital FX Studios created the website for LandMark Development Properties. Our original requests to AHFX for design services continued to expand as our business did. Adam is extremely talented and creative. He has always been timely and delivered a product that exceeded our expectations and was friendly to our wallet. When it comes to creative genius and the ability to know what you want even when you don't know yourself, AH Digital FX Studios is the place to go. 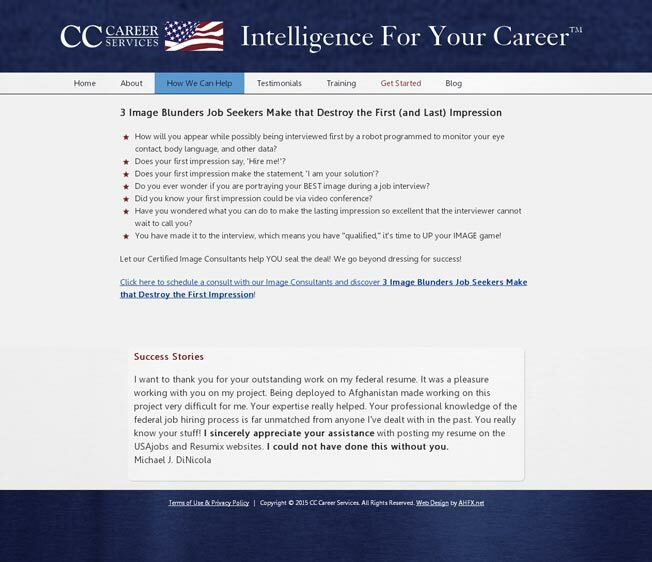 Our website is user friendly and feed back from clients is positive and they tell us our website represented our company as professional. Adam's reputation with our staff and even our family is that if you need something created either for website design or brochures or whatever...seriously...whatever your needs...Adam is the guy to turn to first. You know we love your work! Building value in each community one property at a time. Real Estate and Property for Sale. Located in Rigby, Idaho.